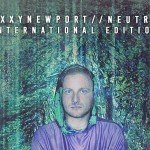 Dronny Darko’s second solo full length album on Cryo Chamber, “Neuroplasticity”, is a fact. It has become an introverted journey through the psyche of the listener and that’s spot on really. 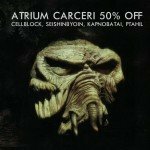 Says the label: “From primal and space ambient sounding drones, to something constructed in a laboratory, this album is a mix of drones both deep and detailed with tiny sounds for those that pay attention.” You’ll be able to differentiate a ton of sounds recorded in topnotch quality creating a new audio standard for the genre, and you can quote us on that. The album has officially been released today and can be downloaded below or bought on CD format from the label’s Bandcamp page. 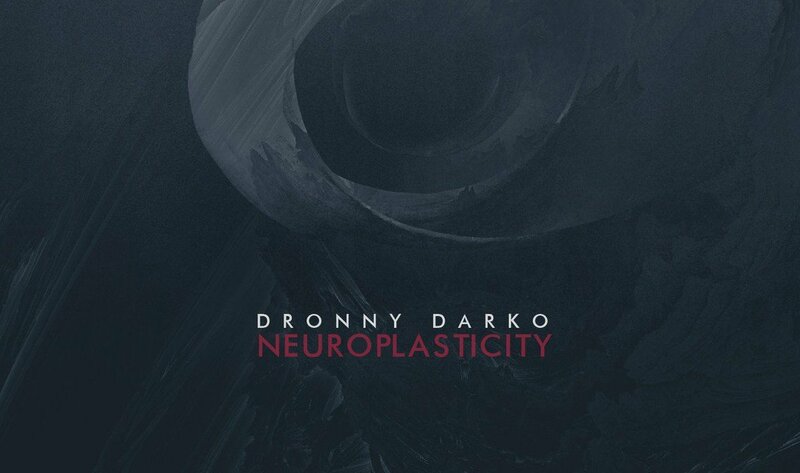 There is also a 2CD bundle available of Dronny Darko which includes “Outer Tehom” and “Neuroplasticity”. And for the die hards, there is also a 3CD bundle holding the 2 aforementioned albums plus the protoU & Dronny Darko album “Earth Songs”. Here’s a 15 minute video to promote this intriguing release.